NewConnect, LLC, The Alternative Broadband Company, announces that it has expanded its Internet network to reach the Alexandria, VA business community. Since October 1, 2016, all businesses and buildings throughout Alexandria City and surrounding areas have access to next generation Gigabit Ethernet access at speeds from 100 to 1000 Mbps per customer. NewConnect’s expansion into the Alexandria market comes at a time where businesses are demanding more capacity, increased reliability, faster service delivery, and better connectivity to its critical cloud applications and Internet-dependent technologies. 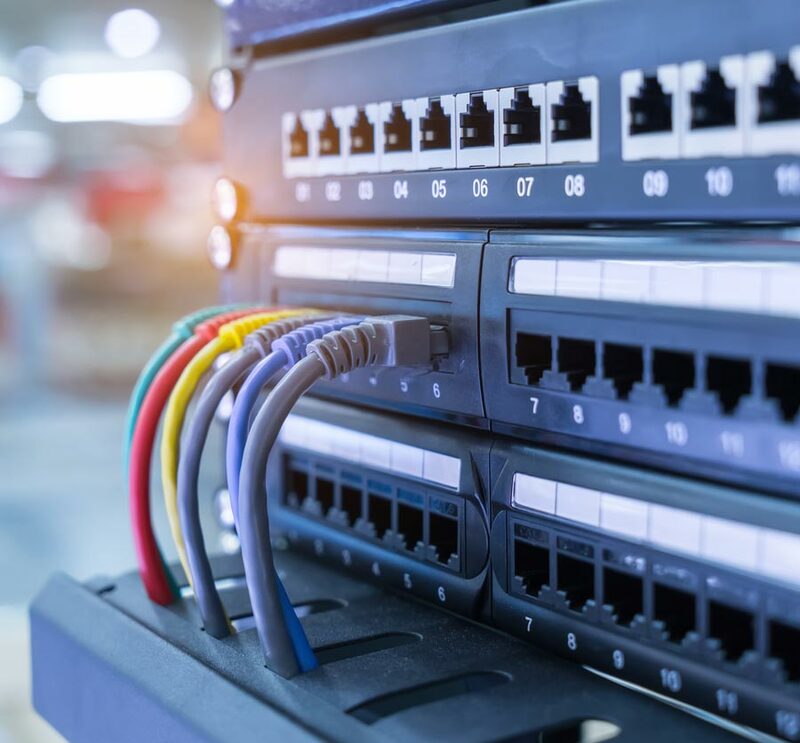 “NewConnect was founded to address the growing market’s need for speed by closing the service and availability gaps left by the large phone and cable companies. We see Alexandria as a market that coincides with this effort and believe that our presence here is a wise investment that will impact the business community as a whole,” says David Wallis, Founder and CEO of NewConnect. Earlier in 2016, NewConnect teamed up with several of the leading building owner portfolios that further penetrated its market in multi-tenant corporate buildings and high rises as the alternative for high speed Internet bandwidth. NewConnect is a DC-based ISP serving Enterprises, Multi-Tenant buildings, and Federal Government agencies throughout the District of Columbia, Northern, VA and Maryland since 2011. With its experienced leadership, local hands on service, superior technology, and its unique ability to access any building within days of a new service request, NewConnect can be an ideal choice for customer demand.